Moldovan pilots held hostage in Afghanistan in 2015, could have reached home four months ago. President Igor Dodon held off the release so that he could paint his election campaign with our long-suffering pilots. This harsh allegation came from Parliament President, Andrian Candu pointed out President Dodon's gesture was criminal. The head of state announced in a briefing that the hostages were released from captivity and have been in Moscow for a few days and will arrive in Moldova within a week. Leader of Our Party party, Renato Usatîi, claimed the Head of state held off the release in order to promote his image in the campaign. On a Facebook post, Usatîi wrote that Igor Dodon must be held accountable for this gesture. We remind that in April 2018 Renato Usatîi anticipated the hostages would be released in this period. President Igor Dodon wrote on Facebook that we should put aside speculation and political struggles. "Let's rejoice that our citizens are back", wrote President Dodon. 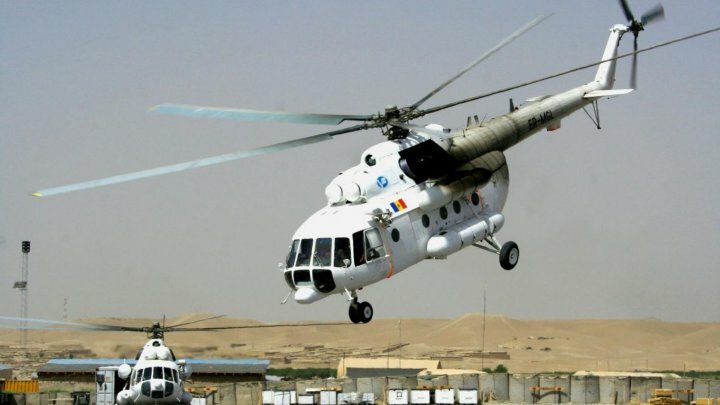 In November 2015, a helicopter belonging to the Moldovan company Valan International Cargo Charter was shot down in an Afghan province occupied by the Taliban militants. 21 people, including 3 Moldovan soldiers (two pilots and a engineer) and 18 Afghans were aboard. One of the pilots was killed and brought to the country in December 2015. The airplane participates in peacekeeping missions under the auspices of the United Nations.